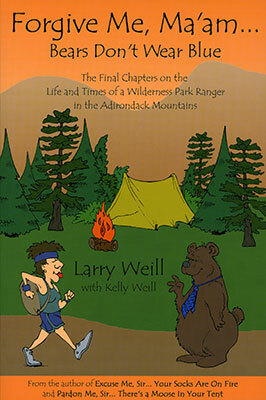 Larry Weill's career life has been as diverse and interesting as the characters in his books. 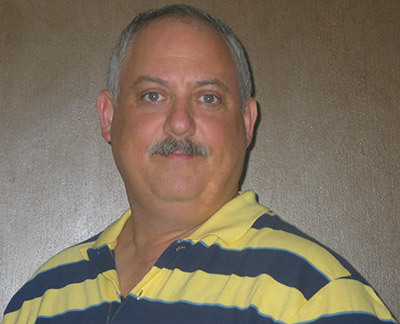 He has studied biology and entomology, and is an avid naturalist. 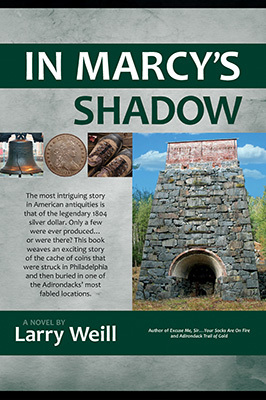 He has worked as a Wilderness Park Ranger, a fire-tower observer, a financial planner, a technical writer, and a career Navy Reservist. 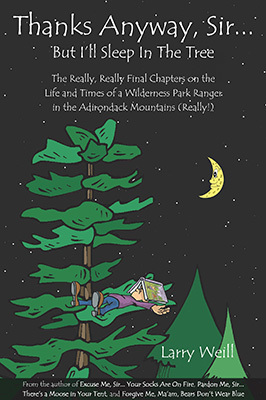 Larry is a lifelong devotee to the mountains, and he loves the Adirondacks. 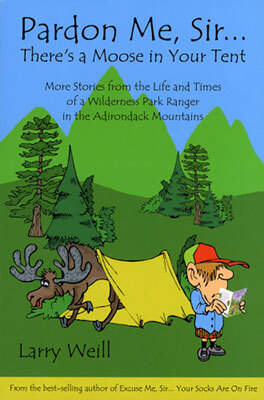 He lives in Rochester, New York, with his family, and they frequently hike and climb in the Adirondacks. 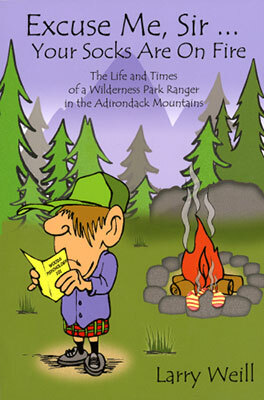 Adirondack Trail of Gold ( 2012 , North Country Books) - Novel based on the saga of Robert Gordon, a British Loyalist who fled the violence of the American Revolution for the relative safety of Canada. 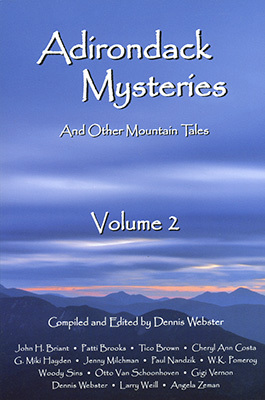 Contributor to: Adirondack Mysteries and Other Mountain Tales, Volume 2 (Compilation) ( 2012 , North Country Books, View Book Image) - Book compiled and edited by Dennis Webster.